Happy Holidays! Can you believe it’s time to start Christmas Shopping? Time seriously flies! 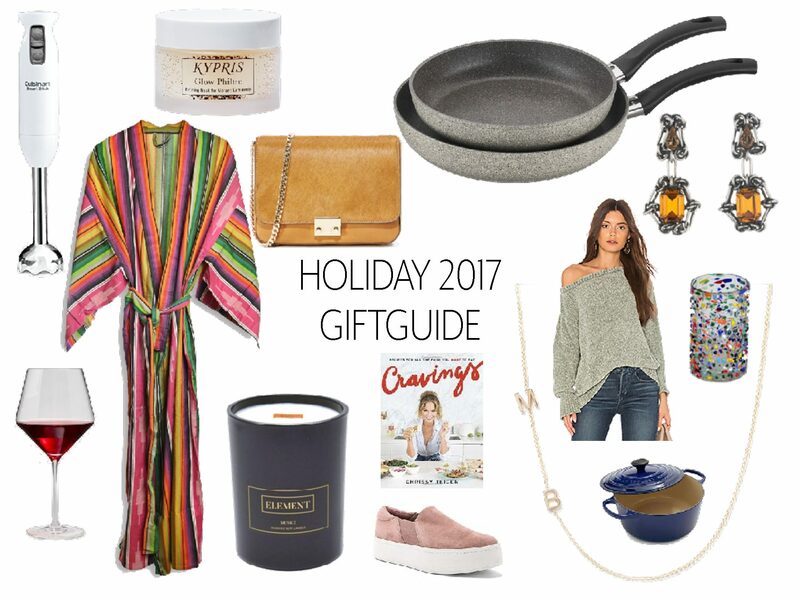 I’ve had some requests for a gift guide and HOW FUN! So here I am, here are some items that I own and love that you should either: a. put on your Christmas list for whoever “Santa” is in your life or b. get one of these items for the lovely woman in your life… whether she be your wife, your mom, your sister, or your girlfriend. You get it. So let’s go over all of the things I just love so very much and why I love them! 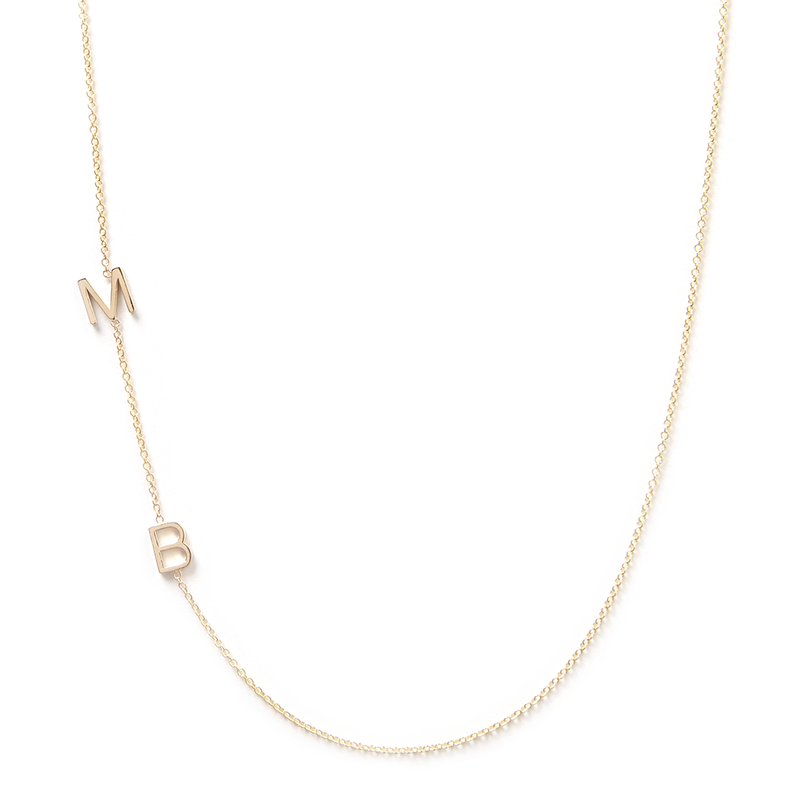 One of the things I wear regularly that I get asked about all the time is this initial necklace by Maya Brenner. I have my kiddos initials on it, but you could certainly put your own initial on it. I love how dainty and pretty it is and it’s something I never take off! (I have the 16 inch length in yellow gold). 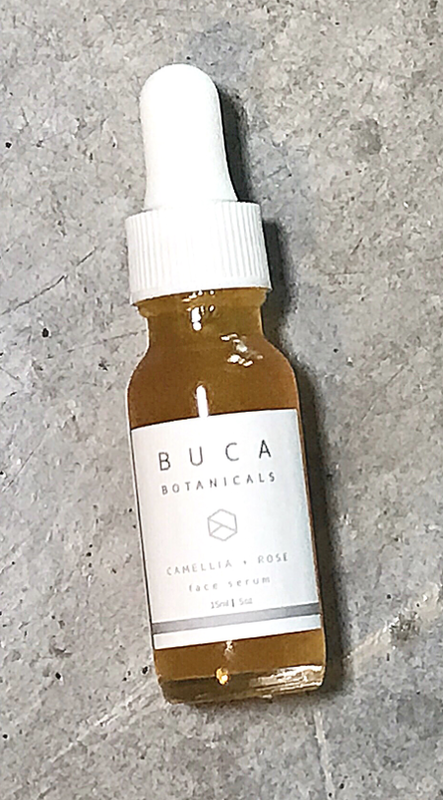 Gifting beauty products can be iffy, but this camellia and rose face serum by Buca Botanicals will be one that everyone will love. The smell is heavenly, and used as a moisturizer at night and/or in the morning before makeup just gives your skin the most stunning, natural glow. I swear by this stuff, and my mom loves it just as much as I do! You can use my discount code ‘thedefineddish’ for the serum to receive 10% off in the .5 and 1oz sizes. When it comes to good cookware, this skillet by Ballarini is just the best ever. 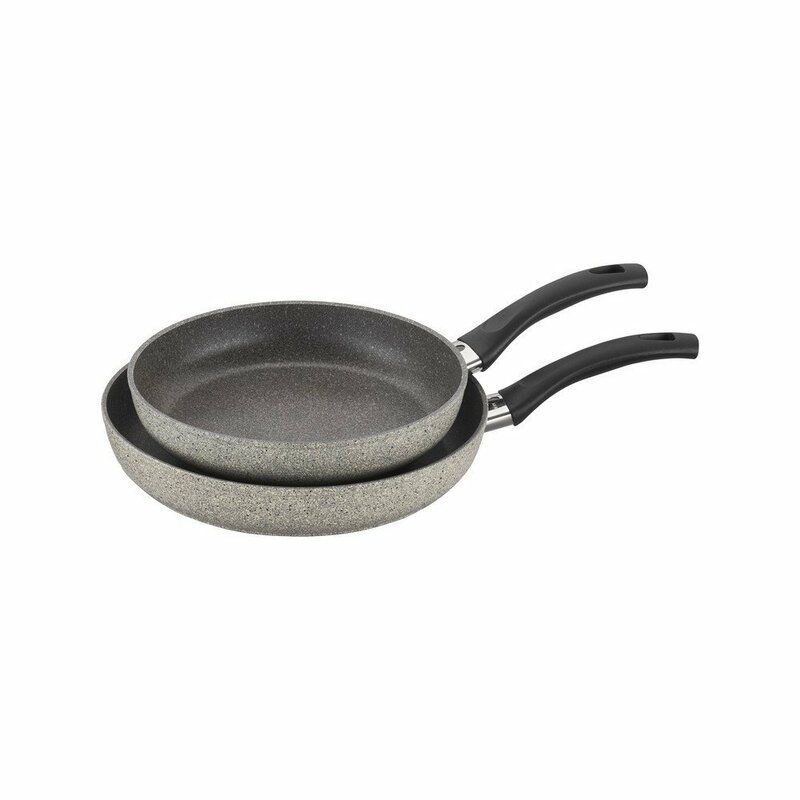 It’s by far the best non-stick skillet I’ve ever used! I highly recommend adding this one to your Christmas list or buying it for someone that loves to cook! I love a good robe, and I’ve had this robe from Hotel San Jose for quite sometime now! It’s muy favorite! 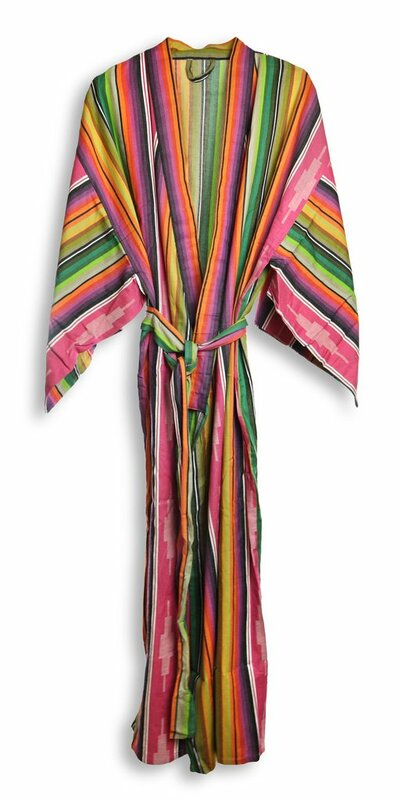 I just love how light weight it is, the length, and (obviously) the fun serape striped print. I have the blue one, but I always gift this fun and funky pink one to friends and family! For the one that loves to cook in your life: if they don’t have an immersion blender yet, it will be the gift that keeps on giving! 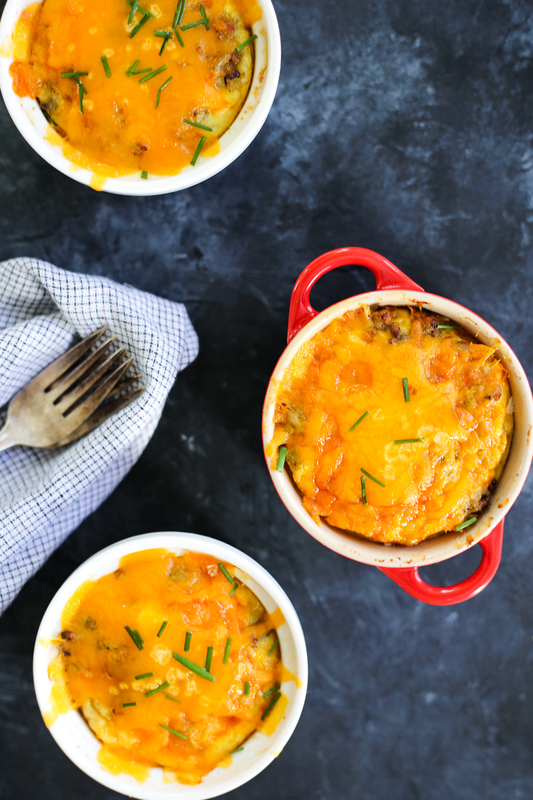 It’s one of my favorite kitchen essentials and I am certain is a fantastic gift. 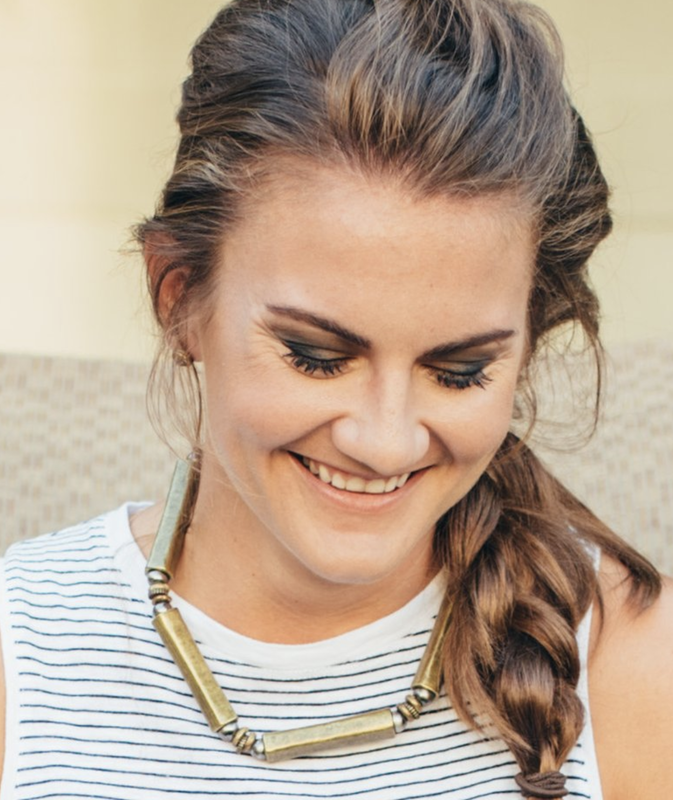 Jewelry is always a good choice for gifting, and I love the modern, simple vibes that Betty James Jewelry offers. This necklace is my go to. I love the edgy touch to it. 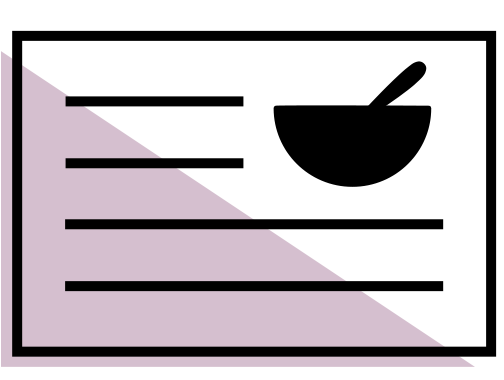 It makes any boring old outfit “cool”. My husband also gifted me these simple, yet cool earrings for my birthday and I love them!! 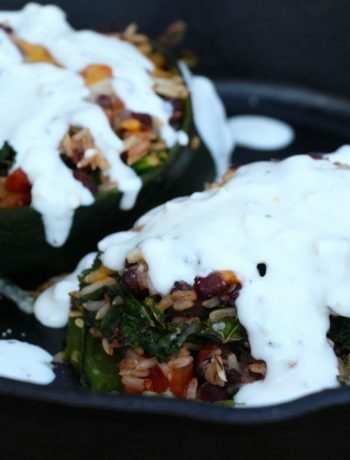 Use my discount code “thedefineddish’ for 15% off of Betty James! Speaking of jewelry, I have been obsessed with Dannijo Jewelry for so many years. I love their statement earrings, and they literally make any outfit stand out!! If you are looking for a nice gift to wow your girlfriend! Get her some Dannijo Earrings! Trust me. They’ll never get old. 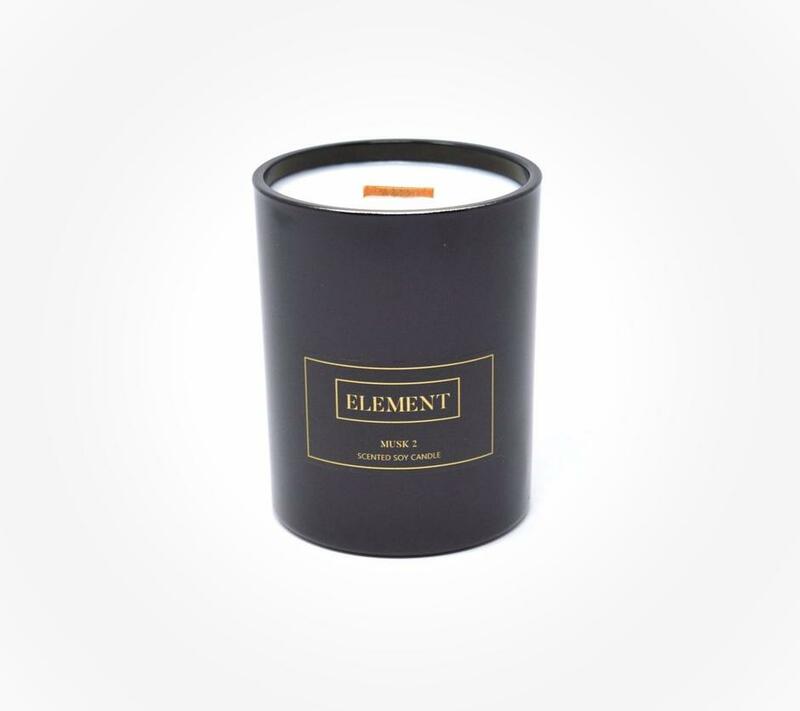 For a simple hostess gift, or for the candle lover in your life: my favorite candle of all time right now is this organic, woodenwick, soy candle by Element Candles. The scent of Musk 2 is my absolute favorite! I also love Clean 3 for bathtime. Use my discount code ‘thedefineddish’ for 20% off at checkout! 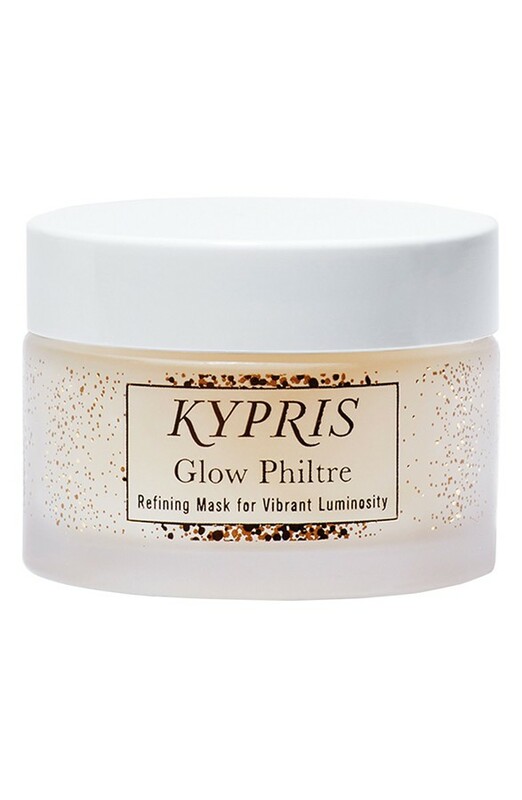 Kypris Glow Philtre Refining Mask. 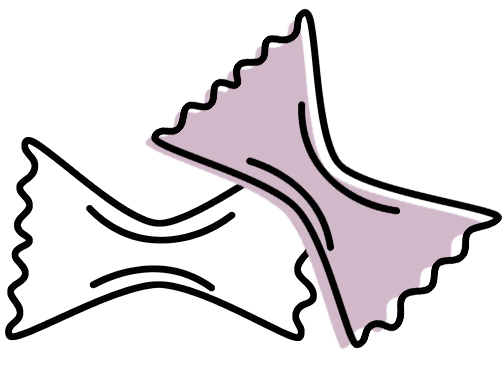 Beauty gifts are always a hit, but you want to give something you know won’t go under the sink and never get used. This luxorious mask WILL GET USED and WILL BE LOVED. I can assure you of that. It goes on clear, but the results are amazing. It completely rehydrates and awakens your skin for a gorgeous, healthy glow. Plus, its completely organic and non-toxic! A COMFY SWEATER. Clothes can be tricky to gift, but giving someone a comfy sweater that they can dress up and down is a no brainer in my opinion! Everyone loves a comfy sweater, right? 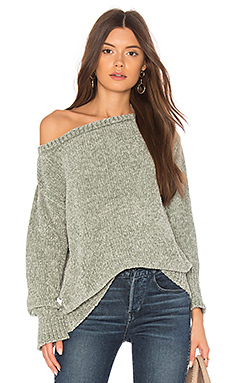 I love the color of this one, and for a nice sweater, the price point is pretty dang good! 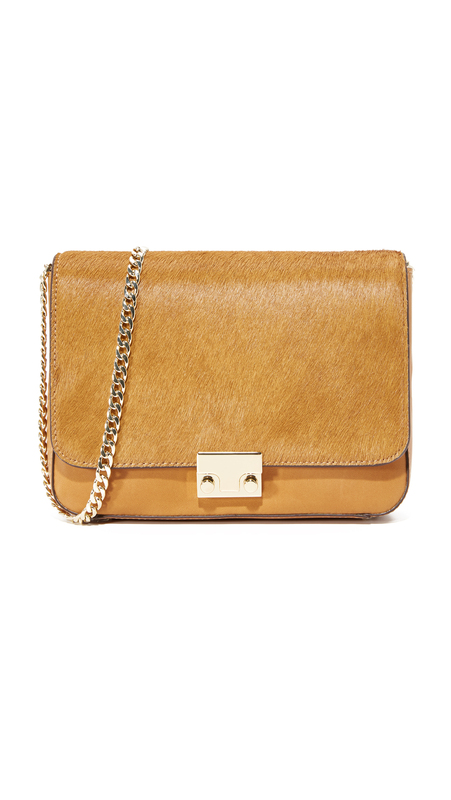 If you want to treat your daughter (or girlfriend) to something nice and spend some money on her, this gorgeous bag is a classic staple that she will never grow tired of. I have a Loeffler Randall bag that my mom got me from years ago and it’s literally the only bag that I wear out when I hit the town. It’s pretty, I love the size of it for functionality, and I get so many compliments when I wear it. 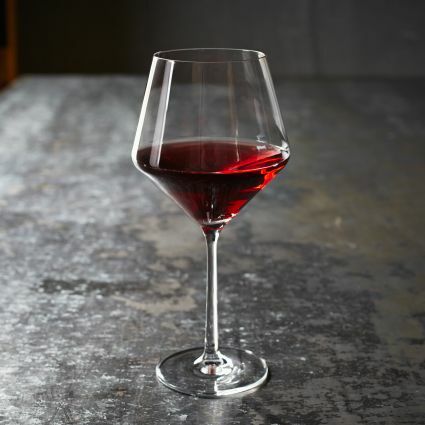 For the Wine lover in your life, these are my favorite wine glasses ever. I love the full bodied shape and modern looking glass. My gave these to me years ago as a gift and I love them so much. 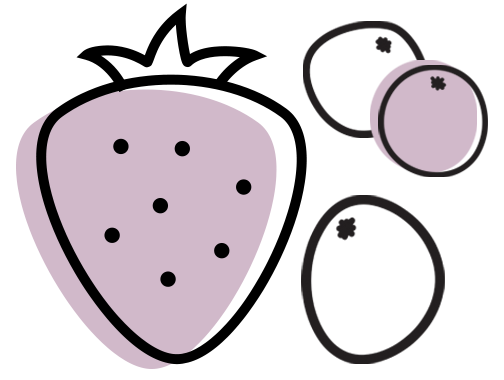 Again, I am a food lover, so I have lots of food lovers stuff in this guide. haha! 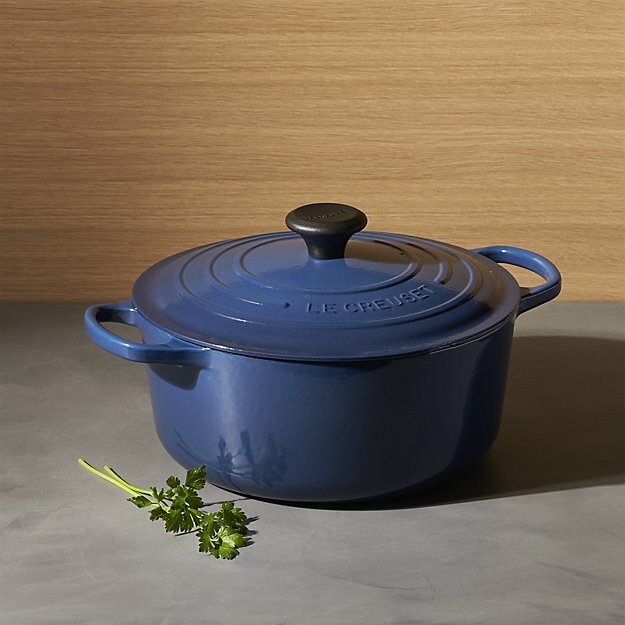 If you want to spend more on the food lover in your life, a le creuset dutch oven is a classic that your loved one will get so much good use out of. 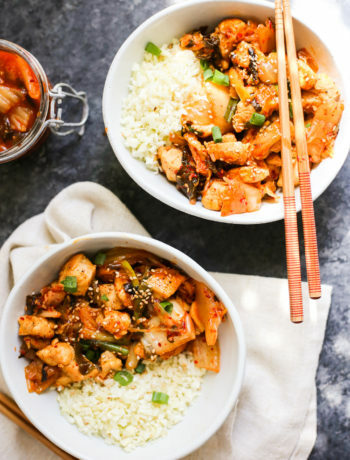 I seriously use mine at least once a week for soups, stews, slow cooked meats, and more! A good pair of sneakers is always a good idea. I seriously live in these Vince Slip on Sneakers. They are so cute, comfy and go with pretty much everything!! If your food-loving friend or family member doesn’t own Chrissy Teigen’s cookbook Cravings, uh… you better buy it for them. The best cookbook! 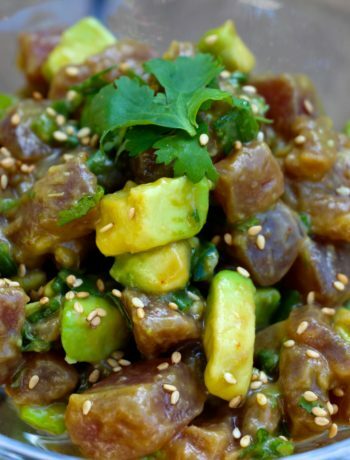 The recipes are delicious, the food photography is gorgeous, and Chrissy Teigen’s commentary makes it all the better! 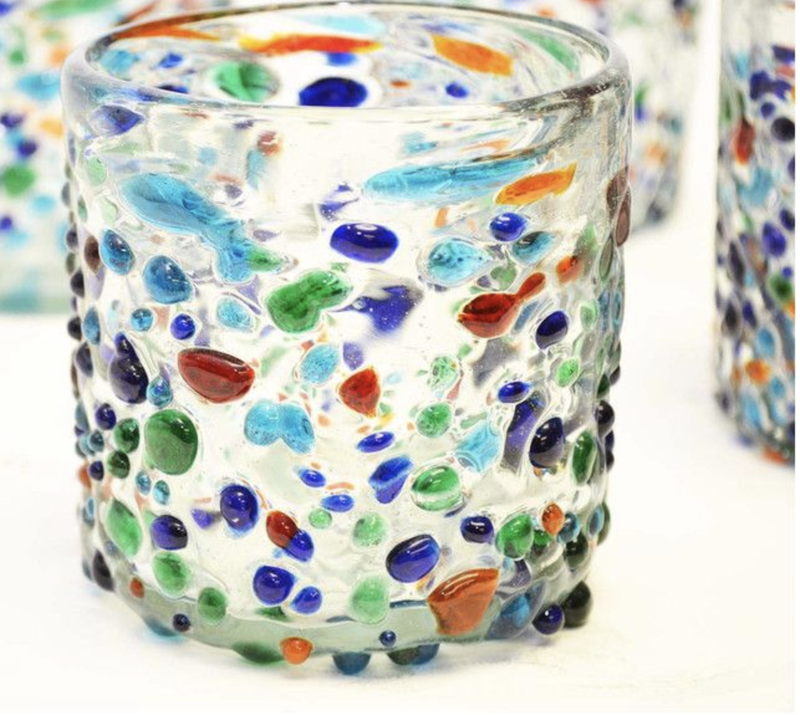 Something a little random, funky and fun are these double old fashioned rocks glasses with this festive, bumpy confetti blown glass design. What a great addition to a bar! THANK YOU FOR THIS GIFT GUIDE!! It’s always a struggle figuring out what gifts to get for my girlfriend and I feel like I’ve hit the jackpot.